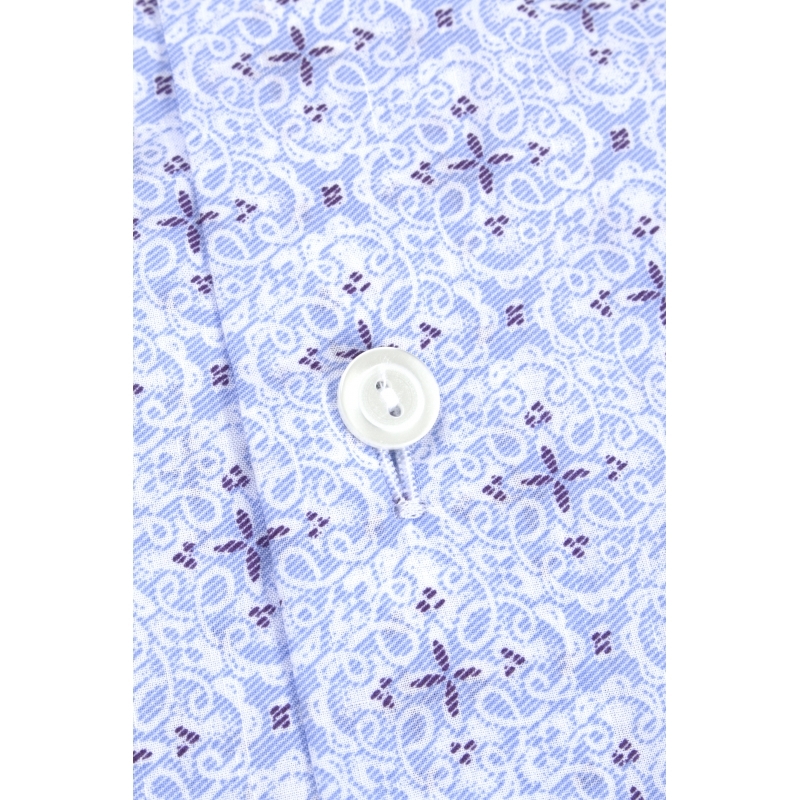 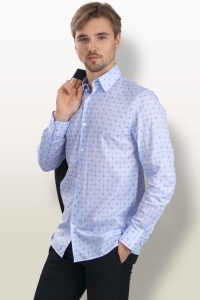 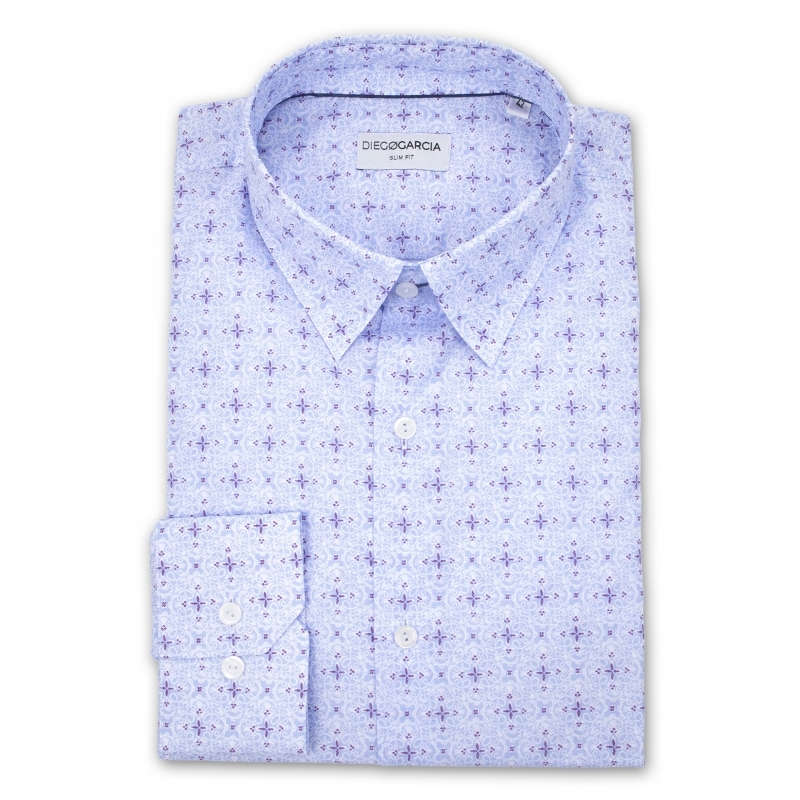 Made in a premium Egyptian muslin from Cotonificio Albini, the Mathura casual shirt combines softness and lightness. 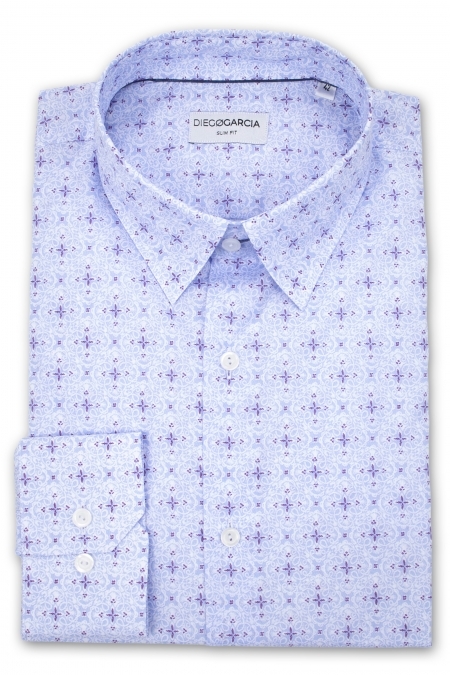 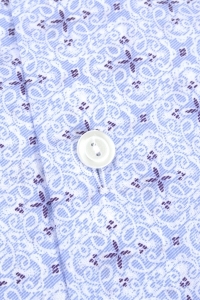 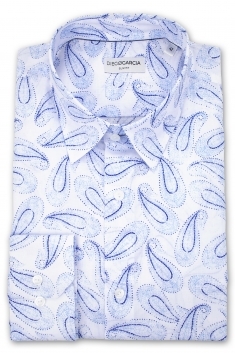 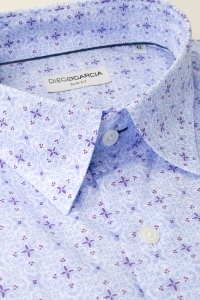 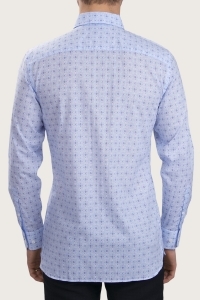 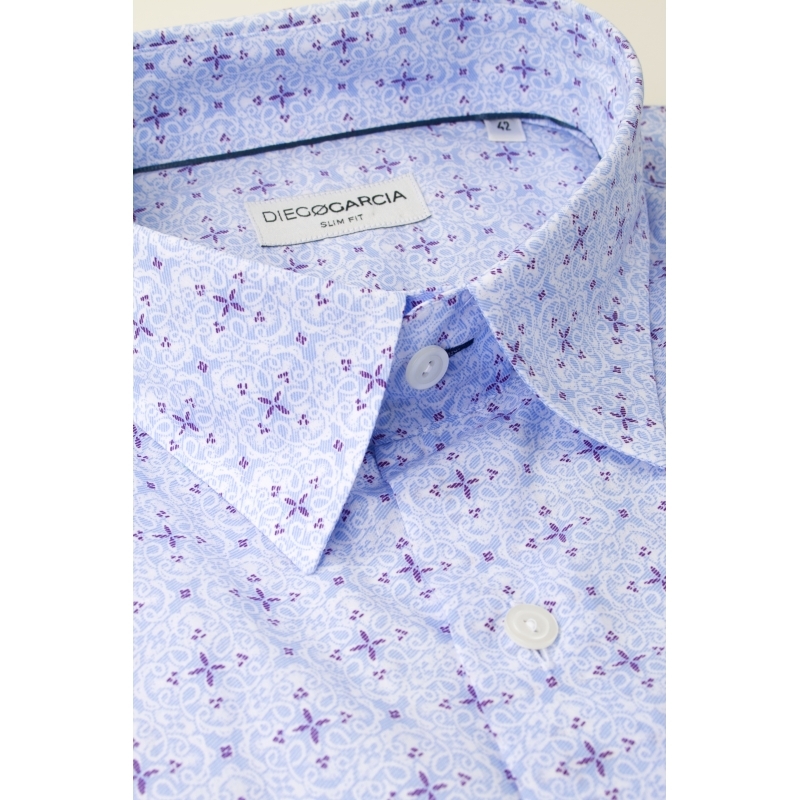 It is distinguished by a floral print, ideal for summer season. 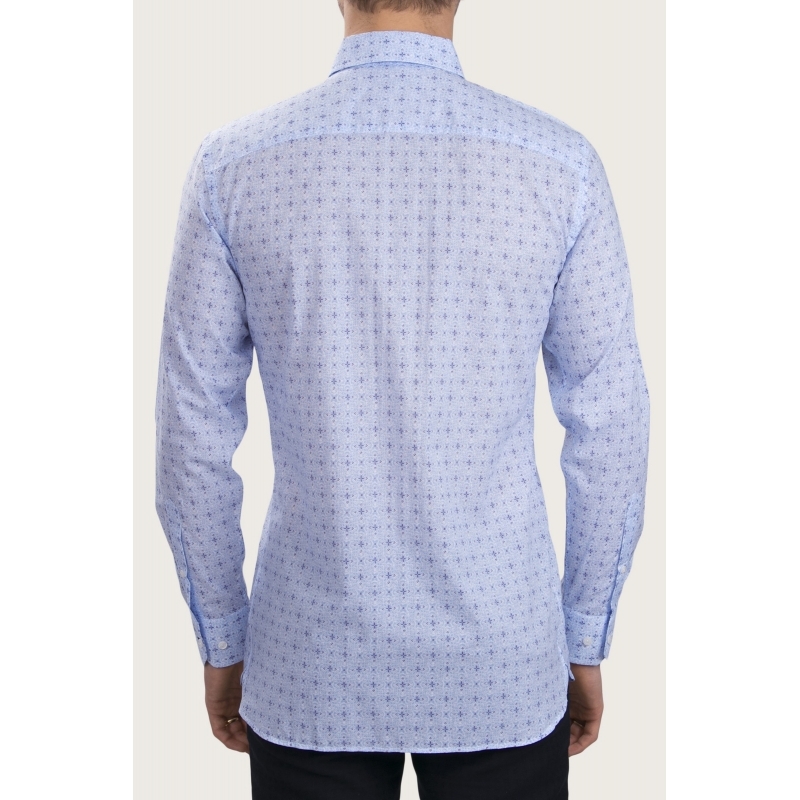 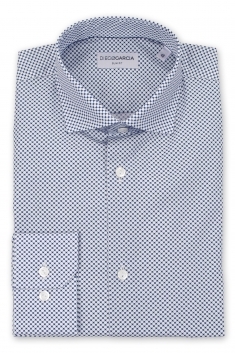 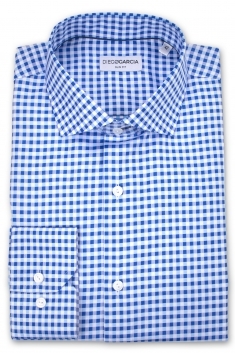 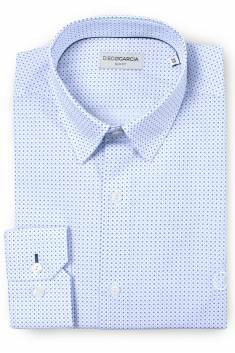 Its adjusted fit emphasizes the silhouette and its cutaway collar bring an elegant touch to all your outfits.